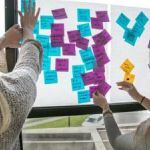 Learn how to teach design thinking in the K-12 classroom using Cooper Hewitt, Smithsonian Design Museum's innovative classroom activity. 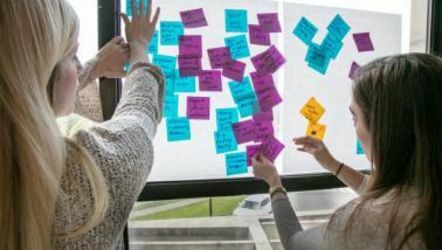 This education and teacher training course has been developed to train teachers to use design thinking in the classroom to find creative and innovative solutions to everyday community problems. It is based on Cooper Hewitt’s innovative classroom activity called Design in the Classroom as well as on our national workshop series, Smithsonian Design Institute. In this version of the course, you will define design and learn how it can be many things to many people. You will also learn the stages of the design process and work through each stage to create a design solution to a real-life community problem. Finally, you will take design into your own classroom by discussing how design thinking can be used to address required curriculum, evaluating existing design-based lesson plans, and creating a design-based lesson plan for your students.